Hardest thing about being an adult? While we all have it tough having to pay real life bills and eat things that aren’t Ramen and Pizza, there is one thing that is worse than anything else. Sick days. There’s something about getting sick as an adult that is just literally the worst. I partnered with Zicam® Cold Remedy Nasal Swabs to bring you this list of the craziness that comes when moms get sick. Remember when you were a kid? Getting sick was all movies, and slushies and all your favorites snacks. It was being rubbed on your back until you fell asleep and the perfect excuse to get out of school and get to do whatever you wanted all day. Suddenly, adulthood happens and being sick just involves, well, sickness. When you have kids, things get taken a step farther. What happens when mommy gets sick? Let’s talk about that. Nothing. Life continues as normal, you’re just…sicker. Children lose it. As much as you might try to coast through the day with a little extra Doc Mcstuffins to make things sane, for some reason the children are always able to tell that you’re weaker than normal, and they take it upon themselves to make the day as hard as possible. Bonus points if you have a headache, because there will most certainly be shrieking. Everyone else starts getting sick. That’s just how it goes isn’t it? One person in the family gets sick and then they all start going down. The problem is, mama needs to take care of everyone, even when she’s barely making it through the day herself. This my friend, is why they created takeout. You need help fast. 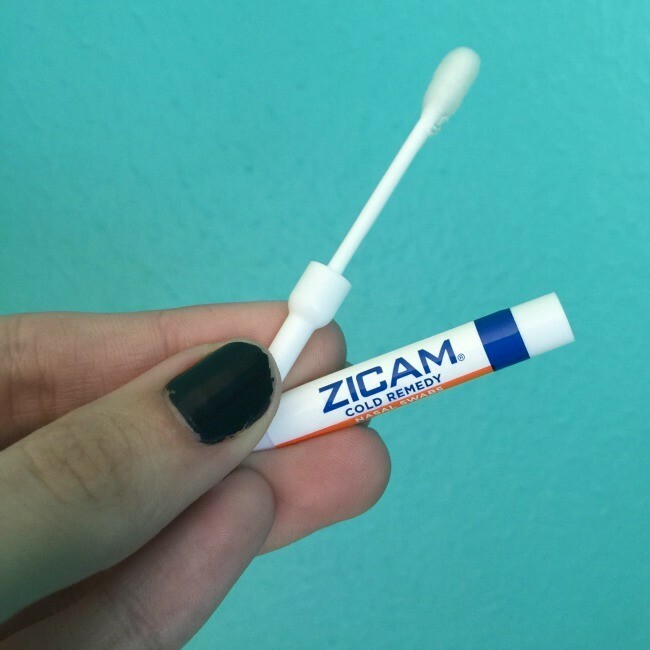 This cold season I discovered Zicam® Cold Remedy Nasal Swabs. You use them at the very first sign of a cold in yourself, and they are actually clinically proven to shorten the cold. Um, Yes please! Right? Mama doesn’t have time to be sick, so anything that can make it go away faster is a huge win. They are formulated with plant-derived active ingredients are are so simple to use, just snap and open! Landry. I feel like this is the unsung villain of sick weeks for moms. Sure, you can order dinner out, solving the cooking and kitchen cleaning problems, but laundry? Most of us don’t have a service for that. Not only are you on double time washing sheets that kids have soiled, and making sure every one’s germy clothes get washed on extra hot, but just the regular loads of laundry that we can never quite catch up on, even on our healthiest days. When you get over the cold, you have about 700 loads of laundry just waiting for you. And that my friends, is what happens when mama gets sick. What is the worst part of being sick as an adult/mom to you? 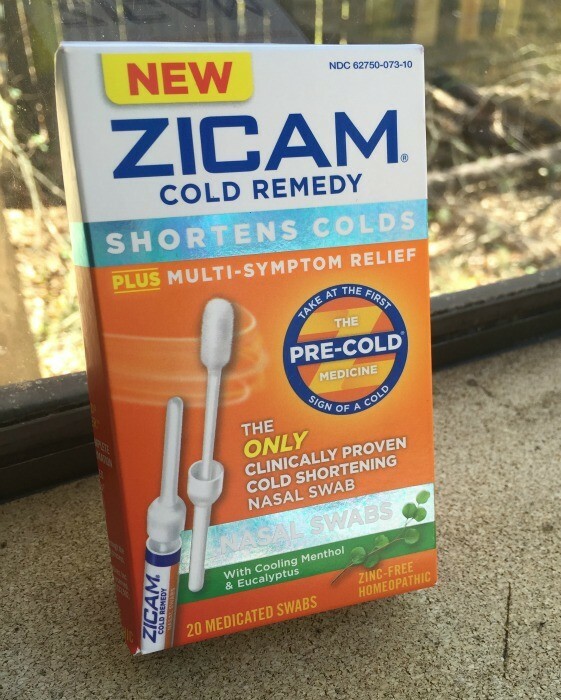 Have you ever tried Zicam® Cold Remedy homeopathic Nasal Swabs? You can get them in most stores at the suggested retail price: $12.49. Definitely a good buy if it helps with all of the crazy things that happen when mama gets sick! 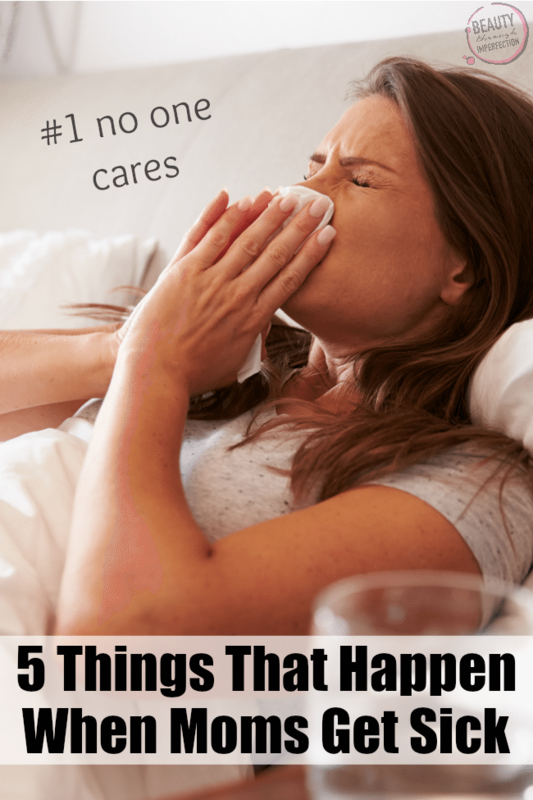 Hey Buddy!, I found this information for you: "5 things that happen when mommy gets sick". Here is the website link: https://www.beautythroughimperfection.com/mommy-gets-sick/. Thank you.